These restaurants will enhance your experience of life and it will help you to add other dimensions in your lifestyle. There are various types of venues one can choose to visit, whether you feel like a crowd of people, enjoying a simple meal or a more intimate and rustic venue with less people or a dinner all on your own will be up to you. It can be very therapeutic to spend time with family and friends. What better way than to spend this time at a nice bistro or cafe suitable for the occasion. There are vast numbers of dining places where one can enjoy exotic meals. The following restaurants are recommended in different areas in Pretoria, South Africa. 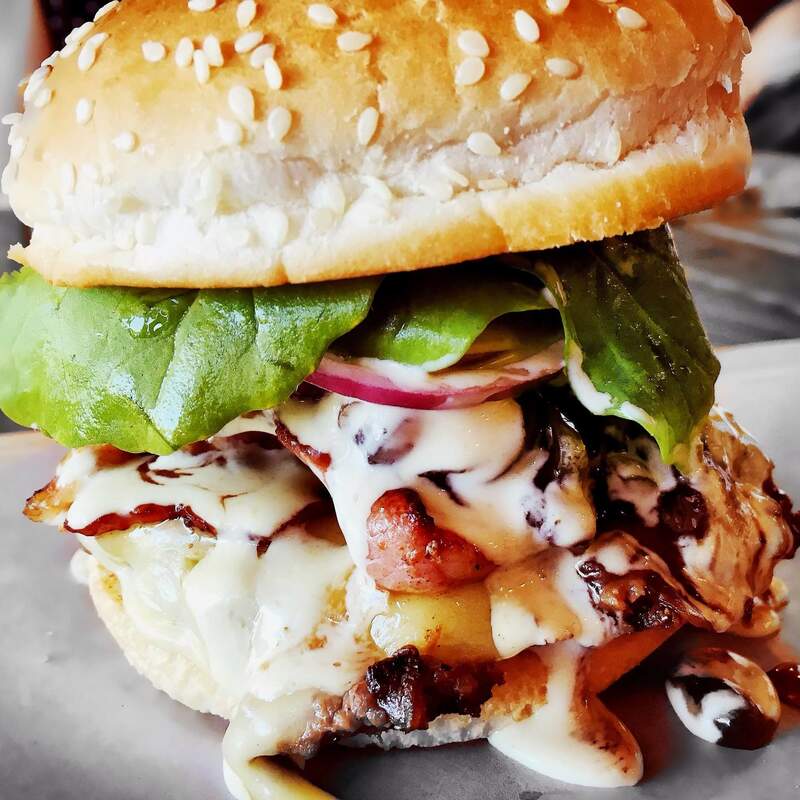 Restaurants – Dining-OUT – The comprehensive guide for restaurants in South Africa. Dining-OUT is South Africa’s comprehensive guide for restaurants all over the country (including Cape Town, Johannesburg, Pretoria, Durban, Plettenberg Bay, Port Elizabeth, etc.) and provides pictures, editorial, menu’s with pricing, map, and an on-line booking feature. The Faircity Roodevallei lies on the banks of the Pienaar’s River in Pretoria, surrounded by a nature reserve and a bird sanctuary. 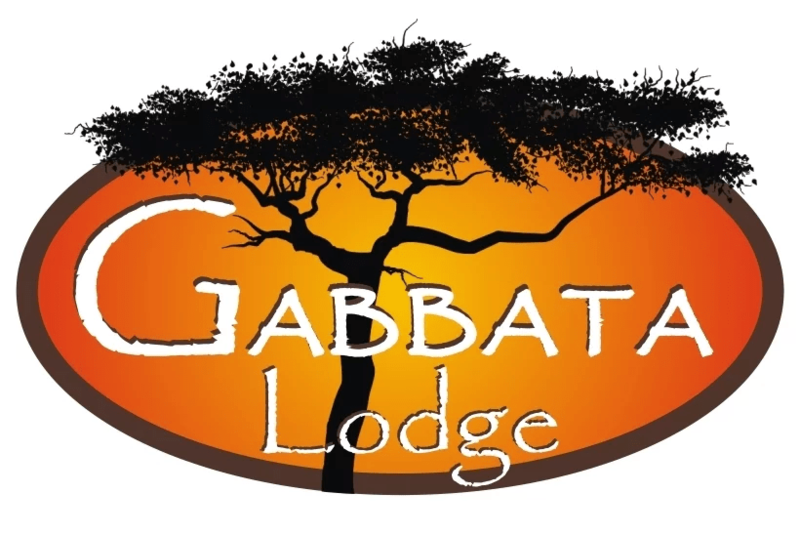 The hotel offers a relaxed bush setting within easy reach of Johannesburg and OR Tambo International Airport, complete with thatched roofs for a true African feel. Not your ordinary Nursery tea garden – Green Olive Café sets new standards for Country Cuisine, with two full-time chefs dishing up innovative surprises every day. Enjoy our extraordinary dishes in a tranquil garden setting, or indulge in a European street café athmosphere under beautiful trees. The “Upper level” is ideal for intimate functions or conferences. BLOS Café has settled in their new location hard and FAST – with pride of place in farmhouse-cross-modern style surrounds. The interior is a mix of authentic Farmhouse (Merited by the Institute of SA Architects) and modern panel glass & timber interiors, retro-fitted with vintage decor accents. Running the back, length of the building, fronting a beautiful green belt is the open-air deck – a favourite for sundowners turned late-nighters… and then you can come back bright and early for your coffee and croissant. Monday to Saturday 7:00 – Late /and/ Sunday 7:00 – 15:00. BLOS Café isn’t just about food and drinks – its a creative space and has several options for venue hire, from intimate private rooms to a larger banquet style area and to top it off, a downstairs cellar with exposed wood beams, extending out to a small private deck with outdoor fire place. While the spaces are beautiful on their own, you can bring in your own decor items to personalise your party. Order from the BLOS range of luscious platters, whole cakes and all round good food, creative drinks and craft beers. 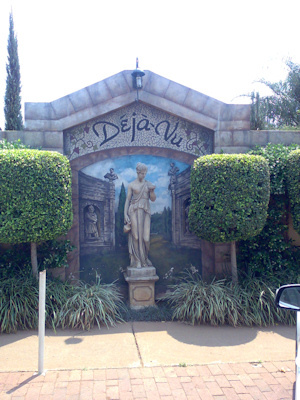 Moyo Fountains is set in one of the oldest and most popular nature reserves in the country’s capital city of Pretoria. The reserve has two natural springs, which provide part of Pretoria’s daily water supply. Moyo Fountains, is and is a long overdue addition to this area filled with historical sites and ideally located on the route from the OR Tambo International Airport to Sun City and various Game Reserves. In addition to the 400 seater restaurant, the private lawns surrounding this venue will accommodate events of up to 2500 guests. The moyo signature African entertainment will always be available daily. Available for private parties, special events and corporate functions. 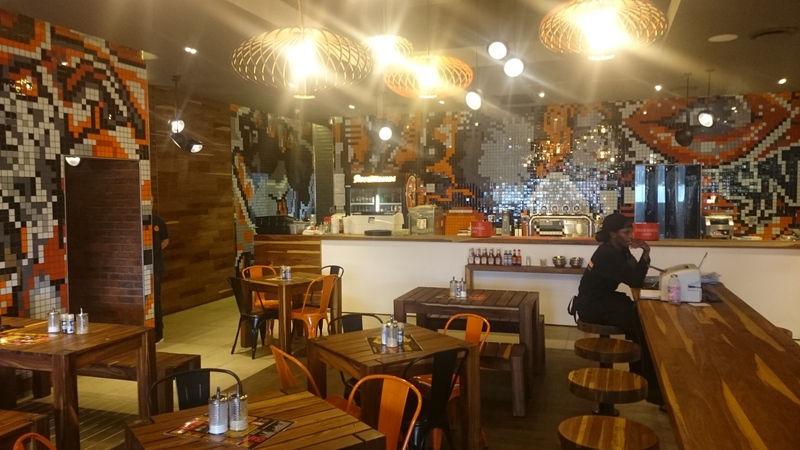 Cafe Riche is a bistro and café in Pretoria where people are free to come and read the daily paper and enjoy a hot beverage. Café Riche is op die hoek van Parlement- en WF Nkomostraat, langs Kerkplein in Pretoria geleë. Die gebou is in 1904 deur die Nederlandse argitek Frans Soff ontwerp en in 1905 gebou. Soff het ook die Vrouemonument in Bloemfontein saam met Anton van Wouw ontwerp. Die gebou het oorspronklik bekend gestaan as die Investmentgebou, maar as gevolg van Café Riche se gewildheid het die gebou se vorige naam vergete geraak. Café Riche is een van die oudste restaurante in Pretoria. Die gebou is ontwerp in die Art Nouveau-styl wat tussen 1894 en 1914 in Europa gewild was. Die klip-uil op die betonvoetstuk, asook die kunswerk van ‘Mercurius’, is albei deur Anton van Wouw ontwerp. Die vensterrame en deure het van die Toringkerk, die tweede en laaste kerk in Kerkplein wat ‘n toring gehad het, gekom. Café Riche is as ‘n Provinsiale Erfenisterrein verklaar en word ingevolge Artikel 34 van die Wet op Nasionale Erfenishulpbronne (Wet 25 van 1999) beskerm, aangesien dit ouer as 60 jaar is. La Madeleine French Cuisine (Lynnwood Ridge) Go there! O’Galito is an upmarket restaurant specialising in preparing exceptionally fine Portuguese dishes, complimented with world class service. 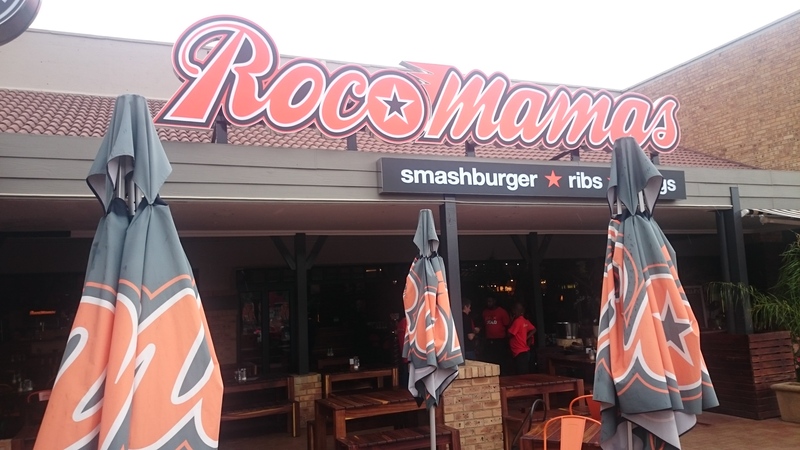 With restaurants in Woodlands Mall, Centurion Mall, Montana and Benmore Gardens we are simply a call away. What a great Hamburger with fries and a coke! The best I have had in ages! 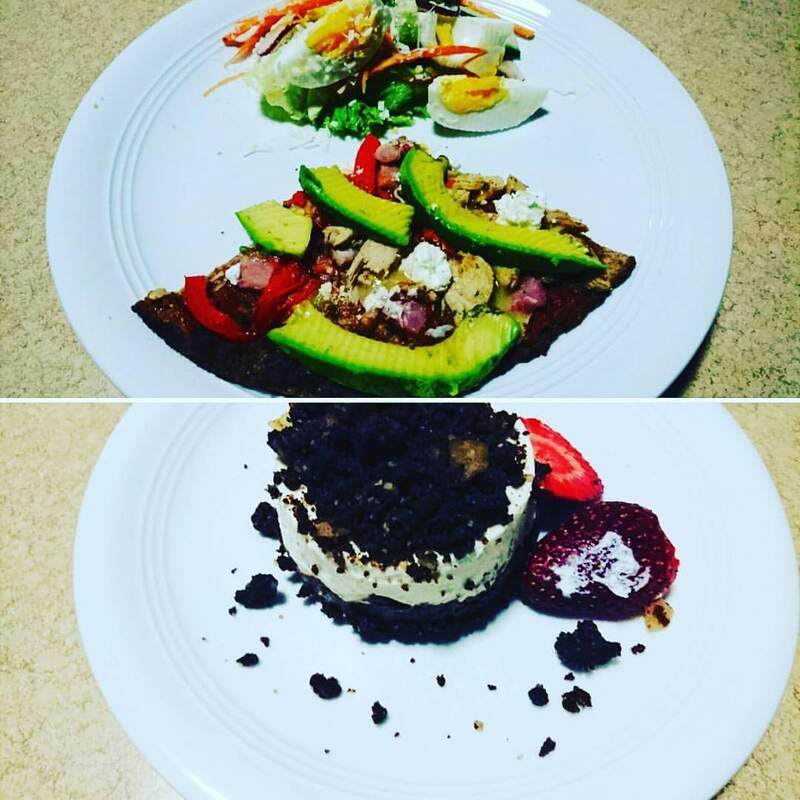 Col’Cacchio’s Lynnwood LCHF meal – Pizza, Salad and Cheesecake! Excel lent meal! Smaller 21cm base made of cauliflower, coconut, flax seeds, psyllium husks and Himalayan rock salt. Served with a side salad of lettuce, carrots, cucumber, egg, parmesan and radish. Adega’s, Pretoria, Brooklyn, Centurion, Montana, Raslouw and Silver Lakes. 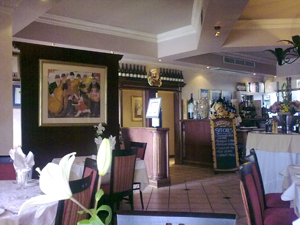 Donatello’s situated next to the popular Centurion Theatre in Centurion, and it’s easy to walk past the small entrance. At Brasserie de Paris great care is given to the preparation of each dish.